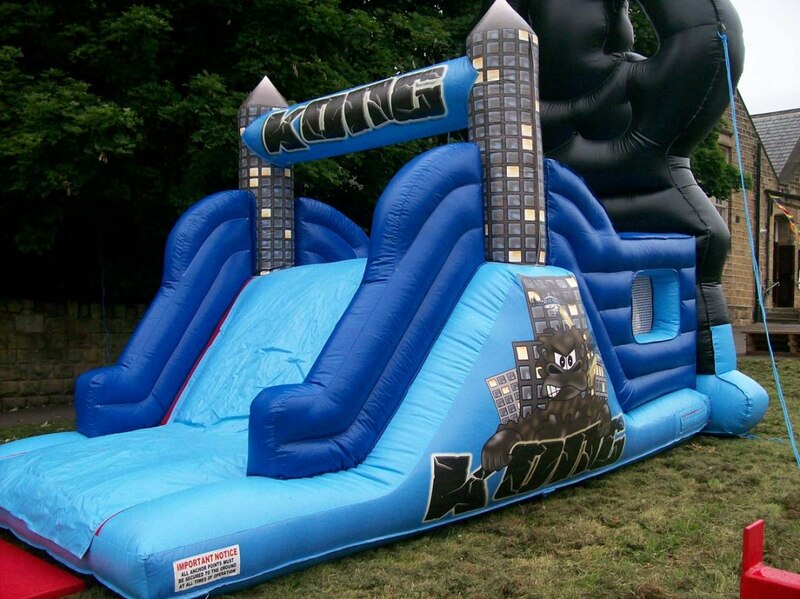 Bouncy castle hire Leeds, rodeo bulls, marquees, dunk tank hire, whatever your event we can supply high quality equipment direct to your door. 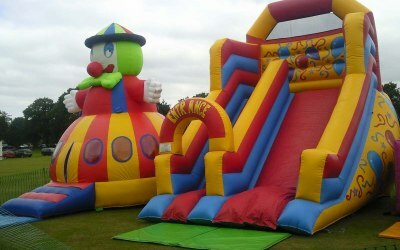 Here at 123 Bounce we provide a first class reliable service with over 13 years experience. 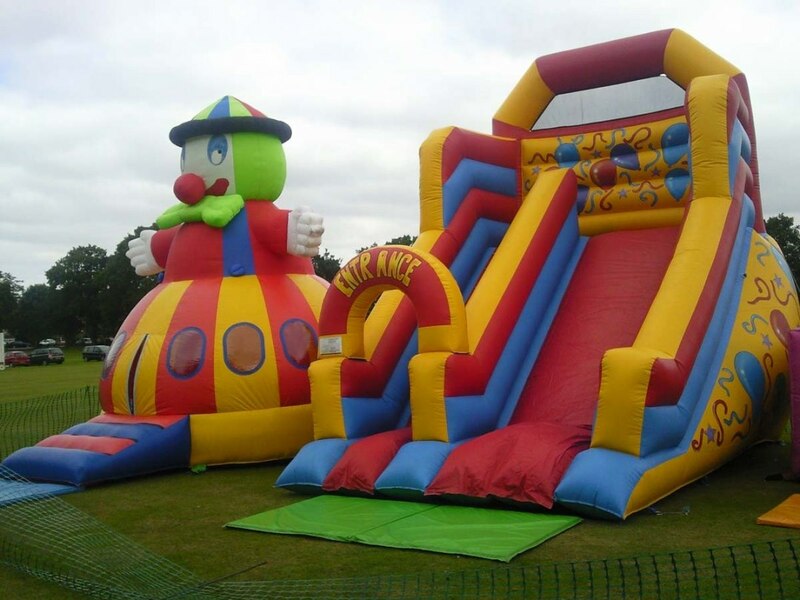 We currently supply our equipment for all occasions including birthday parties, family fundays, corporate events and team building exercises. 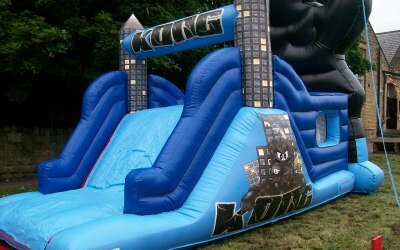 We have bouncy castles, inflatable slides, sumo suits, rodeo bull, laser tag maze quasar and much more available for hire in and around Leeds, Bradford, Harrogate, Wakefield, Huddersfield, Dewsbury, Halifax and Shipley. 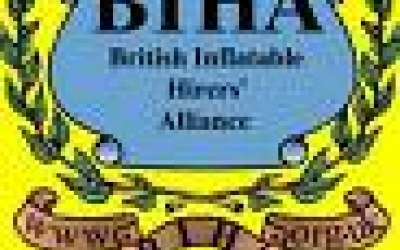 The equipment will be delivered and erected in good time for your event, it will then be collected at a later time, all inclusive of the hire price quoted. Get quotes from 123 Bounce and others within hours.